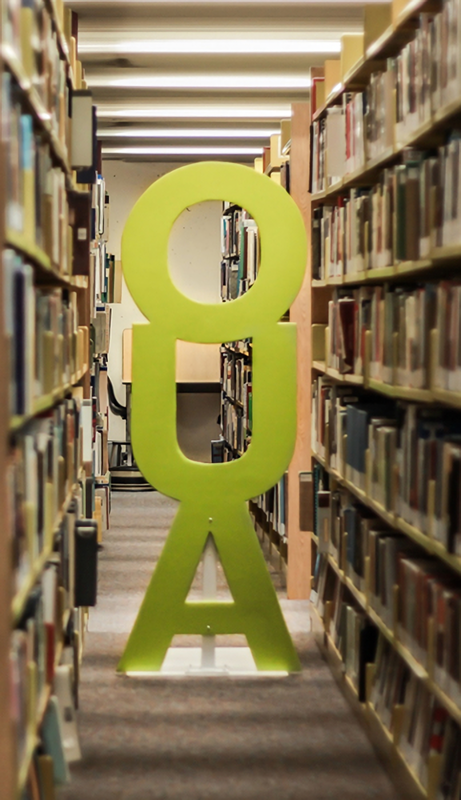 On February 1 Douglas College held two forums for students, staff, faculty, and administrators to provide feedback on the proposed budget plan for this year. The first forum was held for students to attend from 12:30 to 2 pm and the second was held from 3:30 to 4:30 pm for Douglas College employees. Both were hosted at New West Campus in the boardroom. A newsletter highlighted the proposed plans for the budget. This year is the last in a five-year strategic plan that started in 2015. The DSU met with the college last year to discuss some recommendations that they think the college should implement. They suggested that the college switch to multi-year tuition planning, a cost-recovery model for the bookstore, and regular reviews of college services. Kathy Denton, President of Douglas College, spoke at the forum and listed some of the main focuses for this year’s budget. Another area that the budget focuses on is improving Douglas College’s technology. In particular, said Denton, they wanted to concentrate on infrastructure. “That’s really to close some gaps in terms of some of our aging IT infrastructure,” said Denton in regard to the emphasis on investing in technology for the upcoming year. Based on Douglas College’s strategic risk assessment, they found that the college’s technology is at a critical risk, which is why the college plans to invest $170,000 in addressing this. 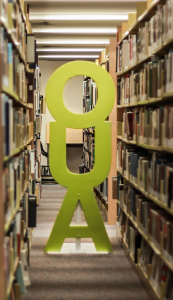 In addition, the New Westminster campus library is being upgraded, and the college is still in the planning process of how and where students will be able to work in the meantime. Over $100,000 will be put towards the project. Interestingly enough, Denton also highlighted that there are talks about adding student housing to Douglas College. With regard to student tuition, the domestic tuition increase this year works out to $2.05 per credit taken at the college. International tuition will not be increased for the next two years. The last time that international tuition was increased was in 2017, when it went up by nine percent. Denton said that in terms of the ratio of domestic to international students, they were happy with the current numbers for enrolment. Following the presentation, the DSU and other students asked questions about whether or not the college should be called a public institution when the college receives more funding from student tuition—and in particular, international tuition—than government funding.